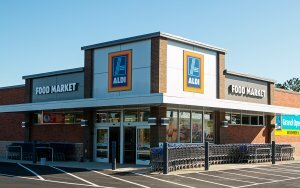 Aldi, one of the largest grocers in the United States and the largest in the UK and Europe has chosen Ancon Construction to build their second new location in the last two months. 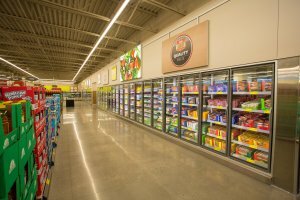 The new location will be built in Elkhart, IN. The former Ryan’s Steakhouse located at the growing CR 6 area west of SR 19 is scheduled for demo toward the end of April. The new store will replace the former restaurant and will feature their latest exterior and interior brand design. Ken Wright will serve as project manager from Ancon Construction. This will be his third Aldi project in the last 3 months. As the project develops we will update on progress. Ancon is proud to be a partner with Aldi. Do you have a project you are ready to start? Click HERE and our team will get your project going! 100% Employee Owned…Serving northern Indiana & southern Michigan for over 40 years! Ancon is a Design Build Construction Firm. What is Design Build? Check out our Video!